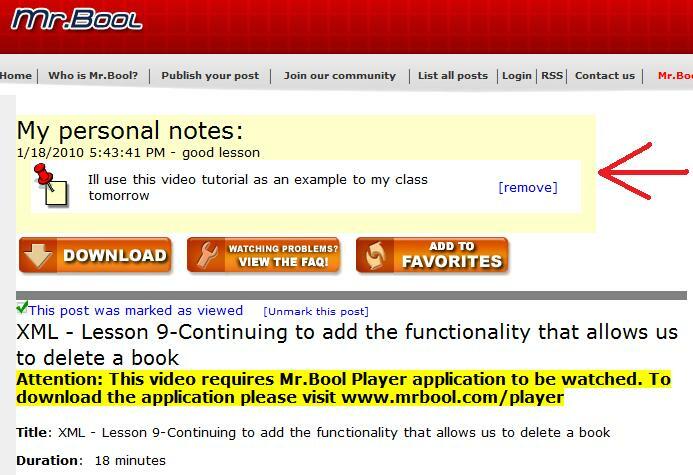 Now you can add personal notes on posts and video tutorials which only you will have access to this note. A personal note is like a virtual 'post-it'; Only you have access to the notes – this is the main difference between a 'comment' and a 'personal note': everybody see your comment, but only you can see the personal notes. The personal notes are unlimited :) Enjoy!